In nearly 70% of child custody cases following a divorce or separation, mothers are awarded custody of their children and father's rights are often overlooked. Courts are finally beginning to even out the playing field by protecting father's rights more than they have in the past. Now there is a more unbiased approached to determining a child custody court order, and it looks at the child's best interests rather than the gender of the parent(s) in question. This unbiased approach has led to father's rights of child custody and child visitation being more fairly protected. All too often child custody is granted to the mother after a divorce or Legal separation without fairly giving proper consideration to the father. Father's rights in child custody and visitation cases have largely been ignored, even if the father could provide better and safer care of the child or children. Today, however, lawyers are better able to protect father's rights in child custody cases, helping fathers to remain active in their child's lives following a divorce. Though courts are beginning to take a more unbiased approach to determining child custody arrangements, it is still necessary for father's to have reputable father's rights attorneys on their sides. Family law attorneys can help make sure that the court is giving full consideration to the father just as much as they are to the mother when making a child custody order or agreement. Having the council of an attorney can help father's rights to child custody be protected and fairly heard in a court of law following a divorce or separation. If you are a father that is being denied father's rights in cases of child custody or visitation arrangements, contact Attorney Search Network today. 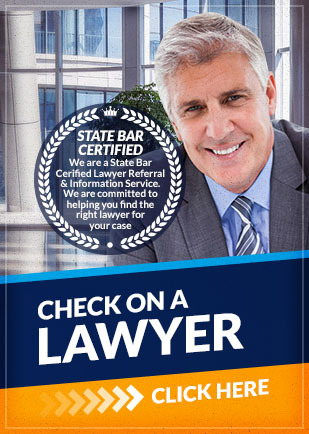 We can help you find a father's rights lawyer that has experience with father's rights in child custody matters.